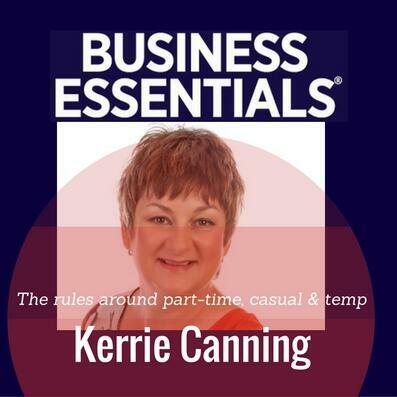 Kerrie Canning, Partner of HR Advice Online, runs through the various job terms, including full time and part-time employment, casual, temporary, fixed-term and maternity leave placements. What happens if you’ve attributed the wrong job status or if an employee wants to change? Kerrie answers those questions and more.